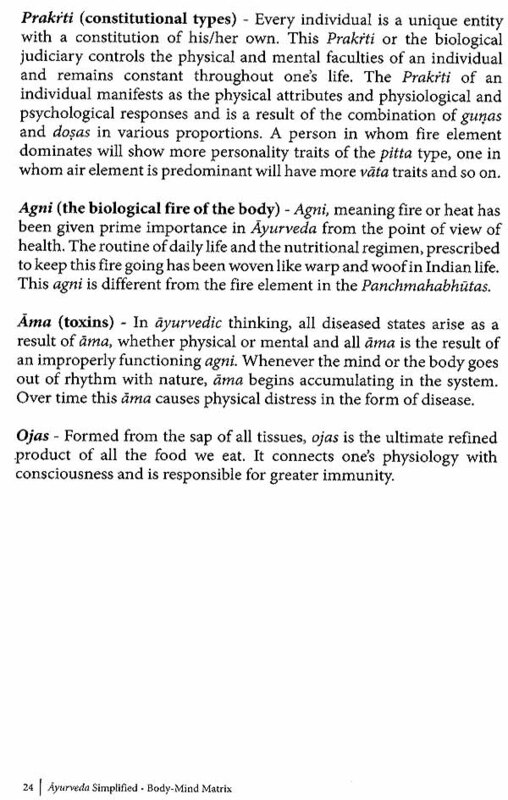 Ayurveda is one of the oldest system of medicine in the world. Its popularity has been increasing globally over the last few decades. In this first book in the “Ayurveda Simplified” series, Dr. Nisha Manikantan explains not just the basic principles of Ayurveda, but also touches topics that are not conventionally considered a part of Ayurveda. This holistic approach in explaining the mechanics of this ancient science offers a fresh perspective and makes this book a lot more than an introduction. An Ayurvedic physician, trainer and an Art of Livinig teacher-Dr Nisha Manikantan has successfully played these roles in her real life. She is the Founding Director of Sri Sri Ayurveda and has toured extensively conducting numerous programs and spreading awareness about Ayurveda. She also specializes in Nadi Parikisha, the ancient method of pulse diagnosis and has trained many doctors and therapists. In her role as a part of the Art of Living faculty, she has travelled and taught basic and advanced meditation programs across the world. Music, as well happens to be among her varied interests. She is also a practising sadhak and has been staying at the Art of Living International Center at Bangalore for over 15 years with her husband Dr Manikantan Menon and her gifted son Unni. 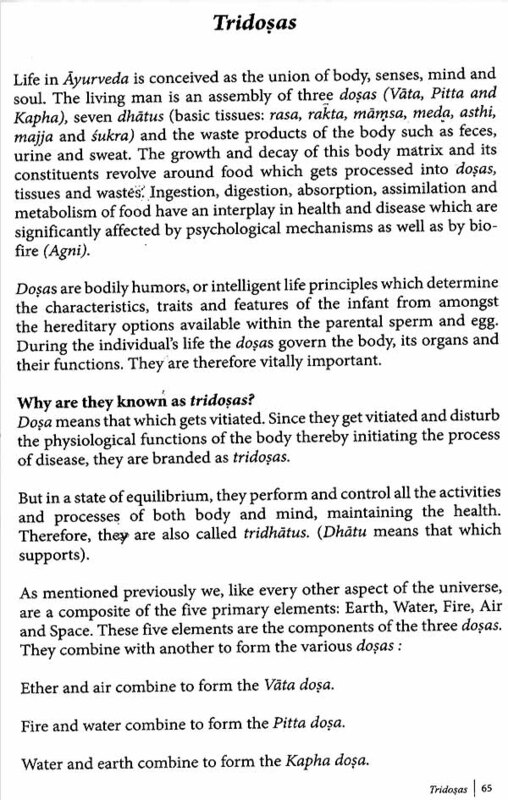 The name Ayurveda is made up of two words.’Ayu’ means life and ‘Veda menas knowledge/science. Ayurveda is the knowledge of life. Ayurveda is a complete system of health, both preventive and curative, which originated in India thousands of years ago as part of ancient India’s Vedic lore. It is the most enduring, time-tested healing modality prevailing in the world today. It is a natural system of healing and is accepted as the oldest scientific medical system, with a long record of clinical experience. More than just a medical system, it is a science of life, a way of living with the rhythm of nature. This ancient wisdom of life has a holistic approach towards health and treats man as a whole, since it views man as having three bodies-the physical, astral and casual (body, mind and soul). Its systems of prevention, diagnosis and treatment always take into consideration all three levels. Since the dawn of civilization, man is aware that ‘Health is Wealth’. In spite of this awareness disease has always been a part and parcel of human life. The Vedas are the most ancient scriptures in the history of mankind that authoritatively illuminate the secrets of life and the universe as a whole. The four goals of life, as laid down by them (Purshartha) are dharma (discharge of responsibilities),artha (acquisition of wealth), Kama (fulfilment of desires) and moksa (liberation). 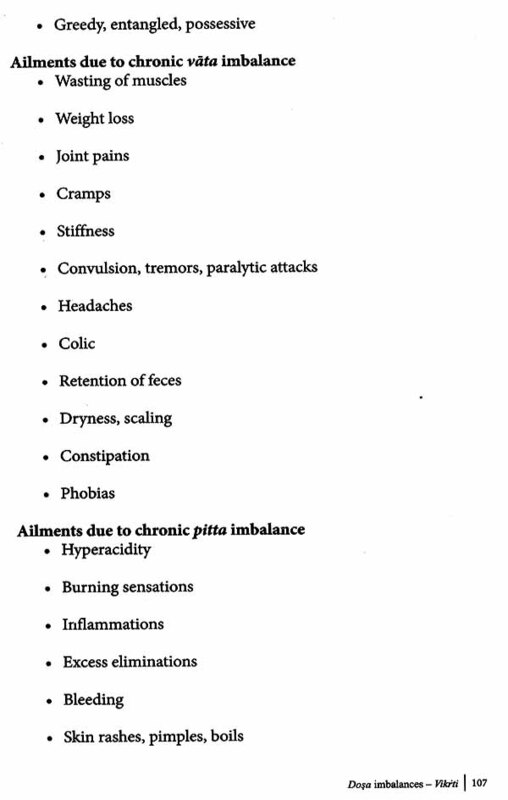 Diseases are obstacles in the pathway of life. 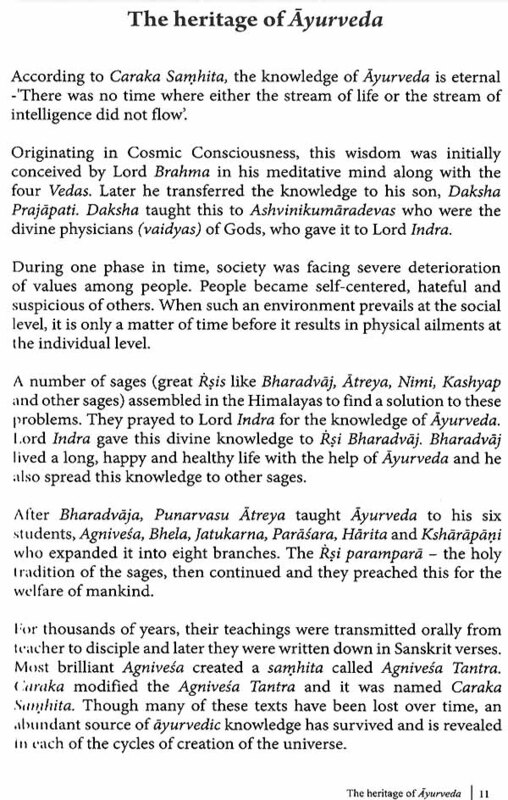 Ayurveda is a knowledge system, which makes life free from these obstacles. It teaches us how to maintain and protect health, how to cure diseases and how to promote longevity. As is the Microcosm, so is the Marcrocosm. Man is an integral part of the universe with whom he shares his make-up of five elements. That which perishes is the body. The elements, which decrease in amount, are again replaced and this replacement is done by nature. 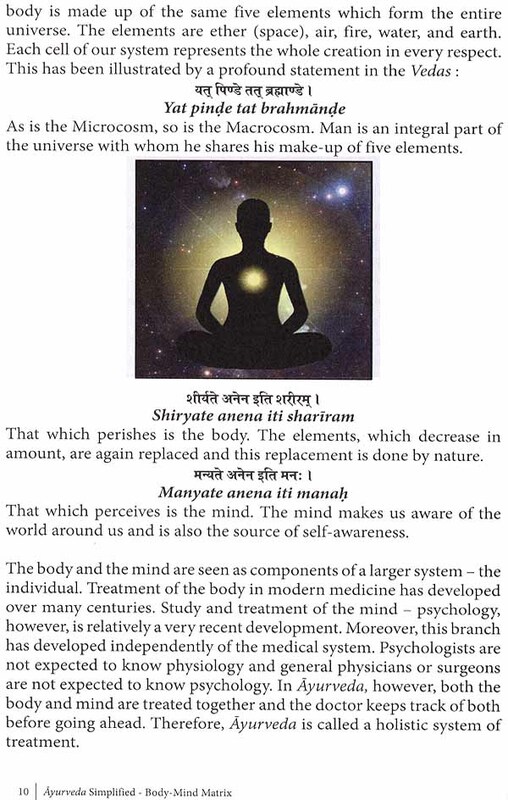 That which perceives is the mind. The mind makes us aware of the world around us and is also the source of self-awareness. The body and the mind are seen as components of a larger system-the individual. Treatment of the body in modern medicine has developed over many centuries. Study and treatment of the mind-psychology, however, is relatively a very recent development. Moreover, this branch has developed independently of the medical system. Psychologists are not expected to know phychology. 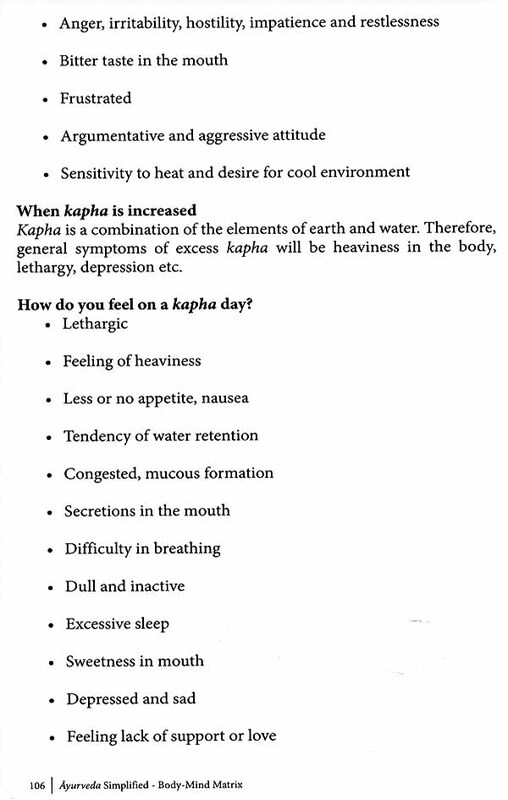 In Ayurveda, however, both the body and mind are treated together and the doctor keeps track of both before going ahead. Therefore, Ayurveda is called a holistic system of treatment.